DAYTONA BEACH, Fla. (Jan. 10, 2017) – American Flat Track proudly announces an exclusive television partnership with NBCSN for the 2017 season. 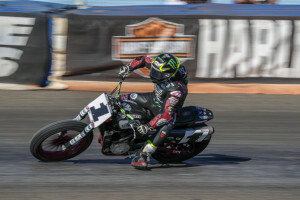 All 18 rounds, from the season-opening DAYTONA TT to the American Flat Track Finals in Southern California, will air in one-hour, tape-delayed telecasts on Thursday nights throughout the summer and fall. 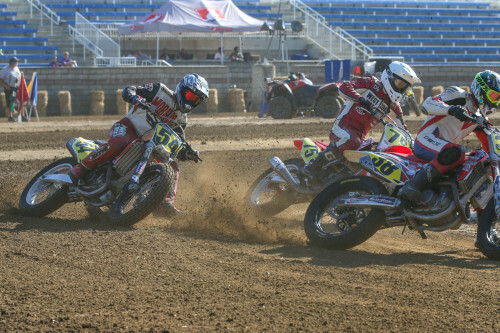 Entering its 64th consecutive season, American Flat Track is the most historic form of American motorcycle racing and 2017 marks the dawning of a new golden era for the sport. 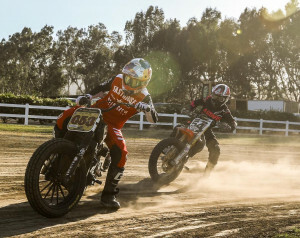 The series boasts two diverse and highly-competitive classes and is headlined by powerful, twin-cylinder motorcycles in the AFT Twins class, with spirited single-cylinder machines battling it out in AFT Singles. With nearly 85 million subscribers, NBCSN is the Home of Motorsports in America, providing coverage of NASCAR, IndyCar, Formula One, Mecum Auctions, Lucas Oil Pro Motocross and now, American Flat Track. 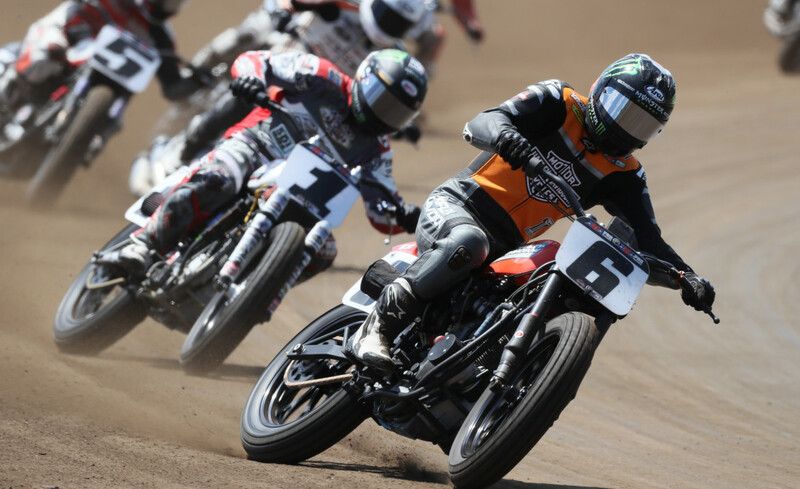 NBCSN’s coverage of the 2017 American Flat Track season begins in July, kicking off 18 straight weeks of high-intensity American Flat Track telecasts, expertly produced by NASCAR Productions, LLC and highlighted by flag-to-flag race coverage of both classes. 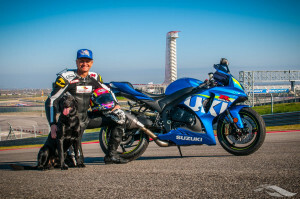 The shows will include exclusive features and editorial content telling the story of the world’s elite dirt track motorcycle racers as they battle for glory, while cutting-edge technology, including the latest in onboard cameras, will allow viewers to experience the pinnacle of dirt track motorcycle racing like never before. American Flat Track will debut inside Daytona International Speedway on a one-of-a-kind race course built on the famous tri-oval at the “World Center of Racing.” The DAYTONA TT will serve as the first battleground for the great American war brewing between Harley-Davidson and Indian Motorcycles, marking the first time the big American factories have competed head-to-head on the race track since the 1950s. In addition to the 18 primetime premieres, NBCSN will re-air each of the shows the following week, which will also be available on NBCSports.com and the NBC Sports app. FansChoice.tv, a cornerstone of American Flat Track’s digital strategy, will provide live streaming coverage for every round of the 2017 season. Additional information, including the details about the on-air commentary team and complete television schedule on NBCSN, will be released as it becomes available.